NEW LEBANON, NY – Mark S. Sheline, 63, died peacefully Wednesday, December 31, 2014 at Albany Medical Center after being stricken at his home on Christmas Day. 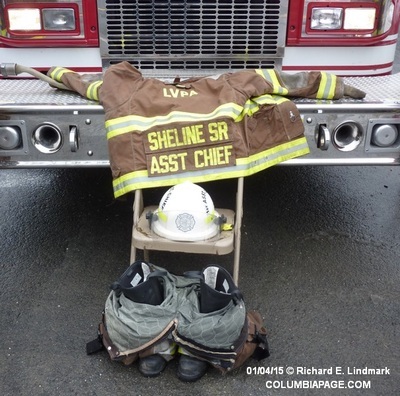 Born in Pittsfield, MA on April 3, 1951, he was the son of the late Raymond Sheline and Margaret Saunders Sheline. A lifelong resident of New Lebanon, he was a 1969 graduate of New Lebanon Central School. He later graduated from Fredonia State College with a degree in History and continued his fire service education at the NYS Fire Academy in Montour Falls. 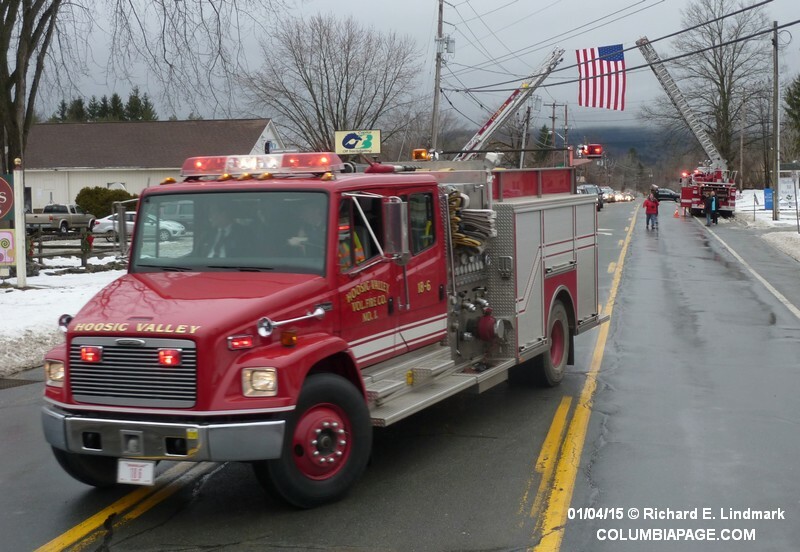 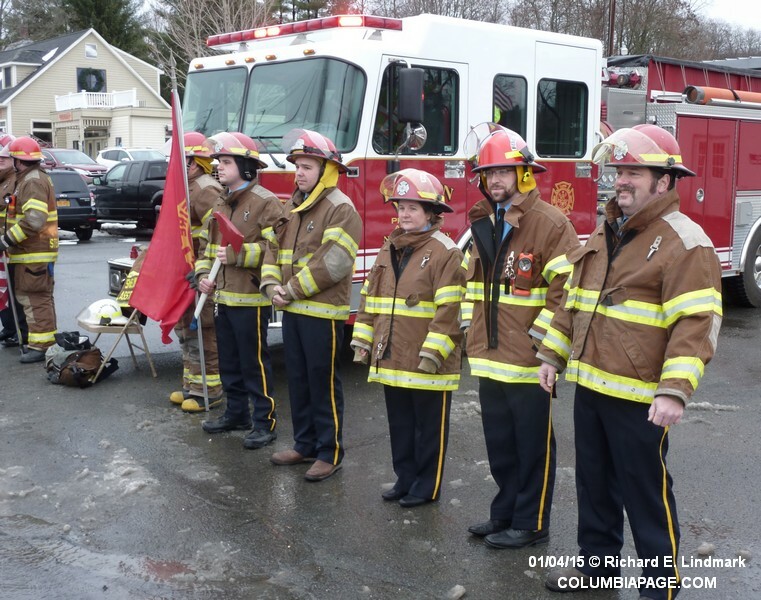 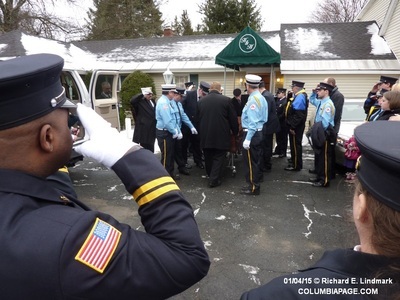 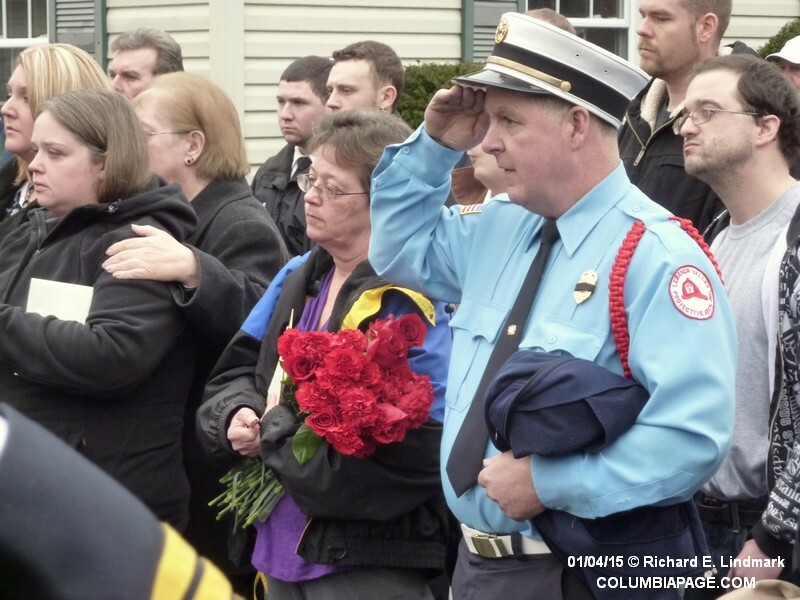 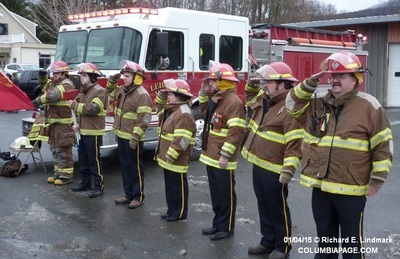 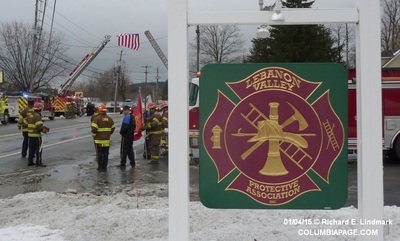 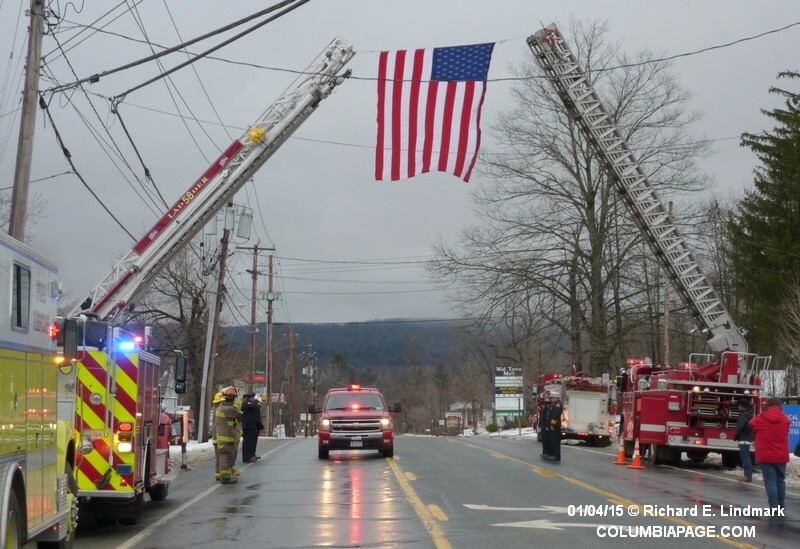 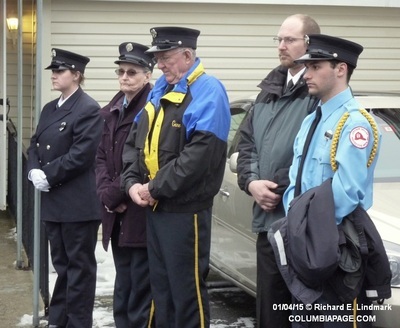 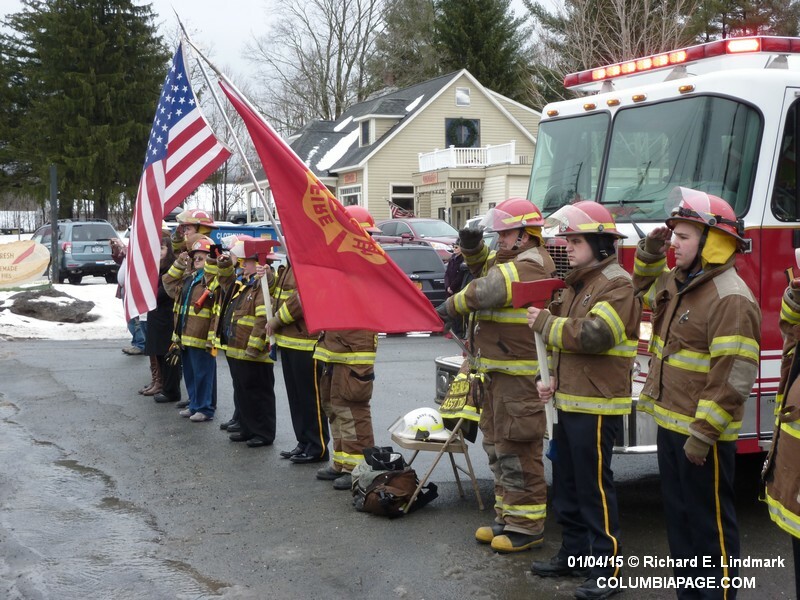 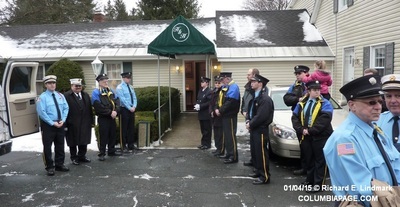 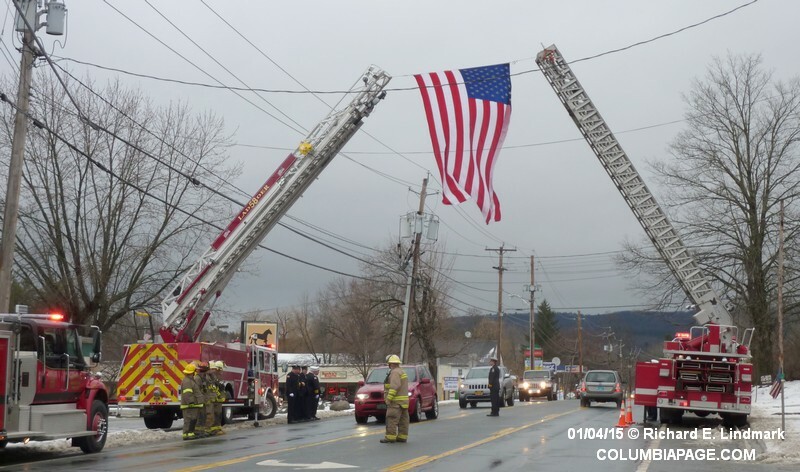 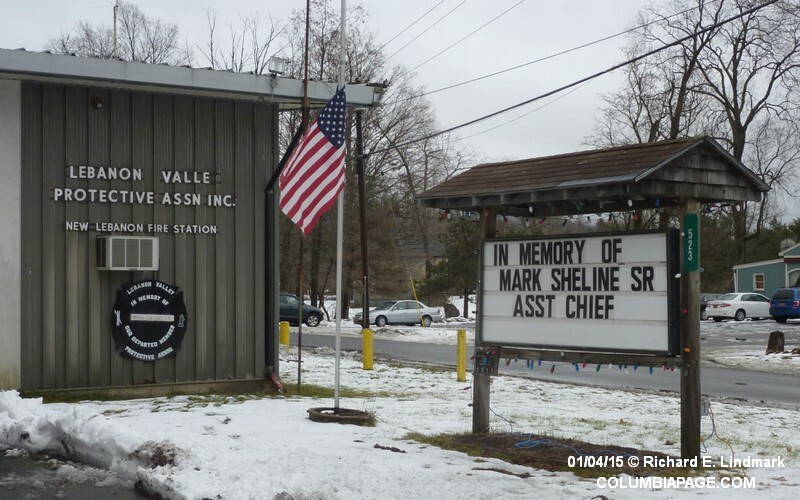 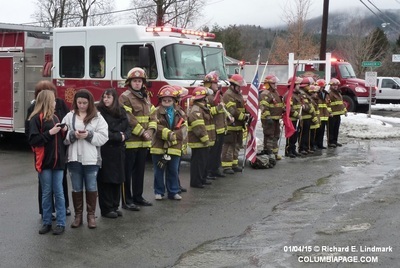 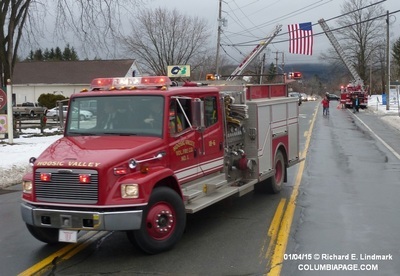 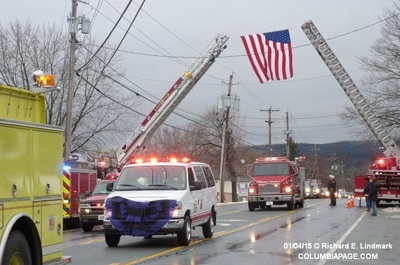 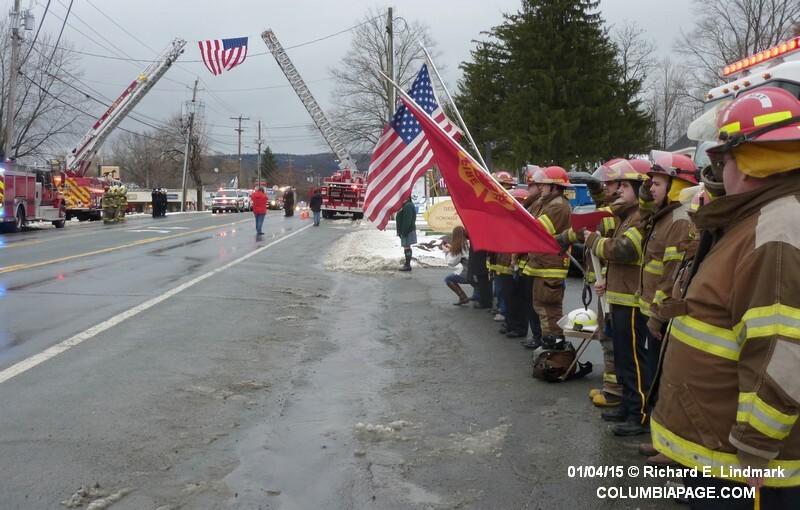 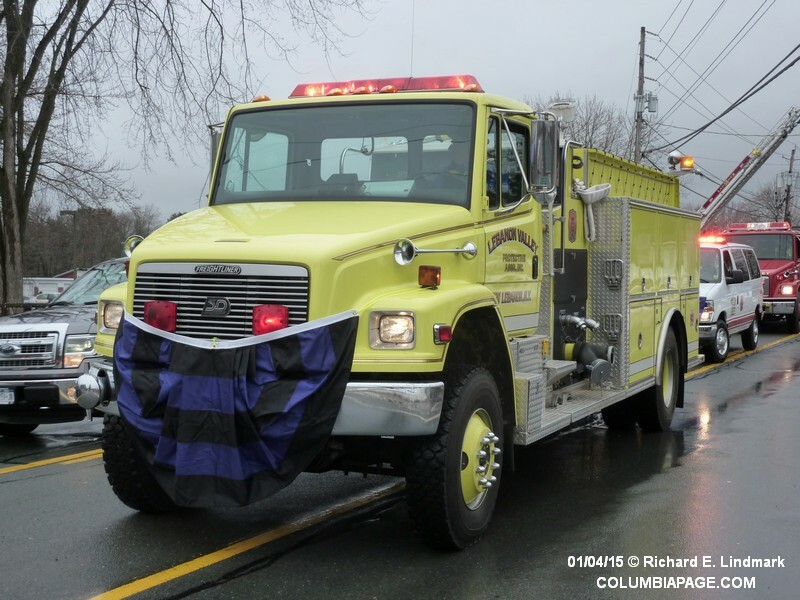 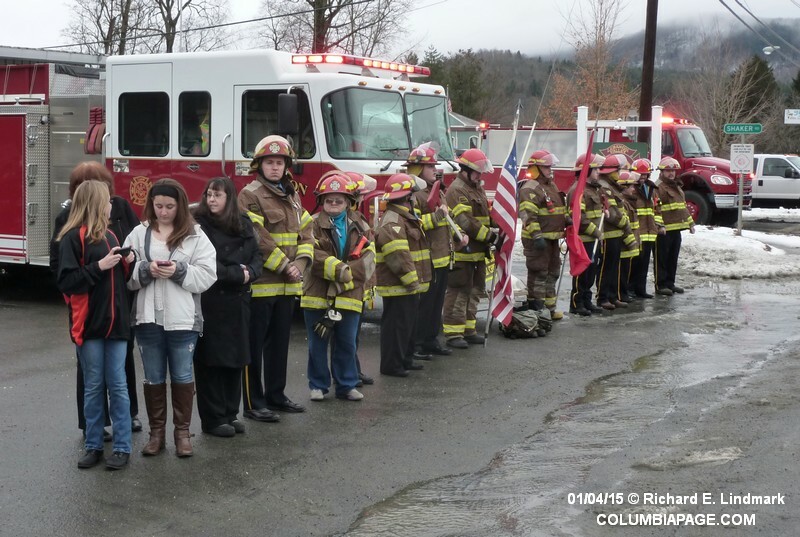 He joined the Lebanon Valley Protective Association as a firefighter at the age of 18 and presently was the Assistant Chief of the department after 45 years of service to his community. 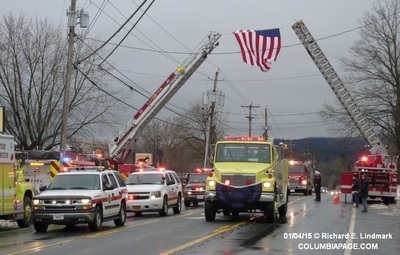 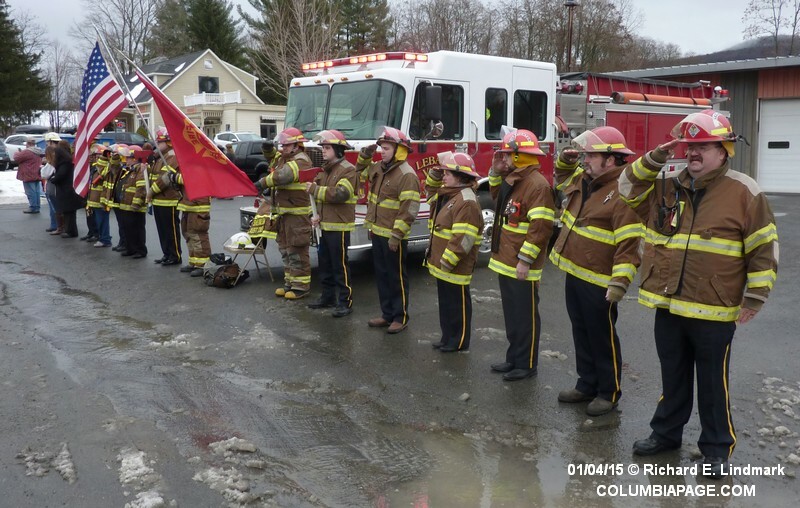 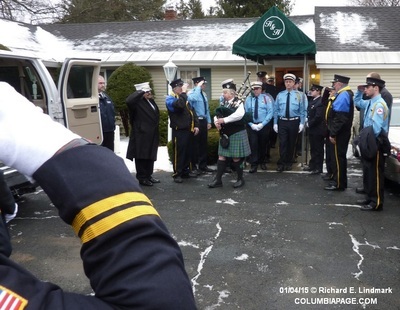 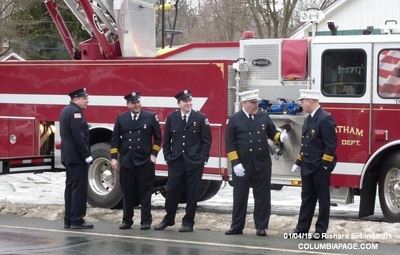 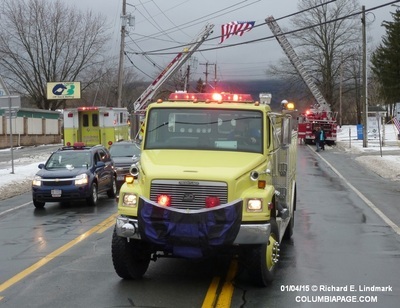 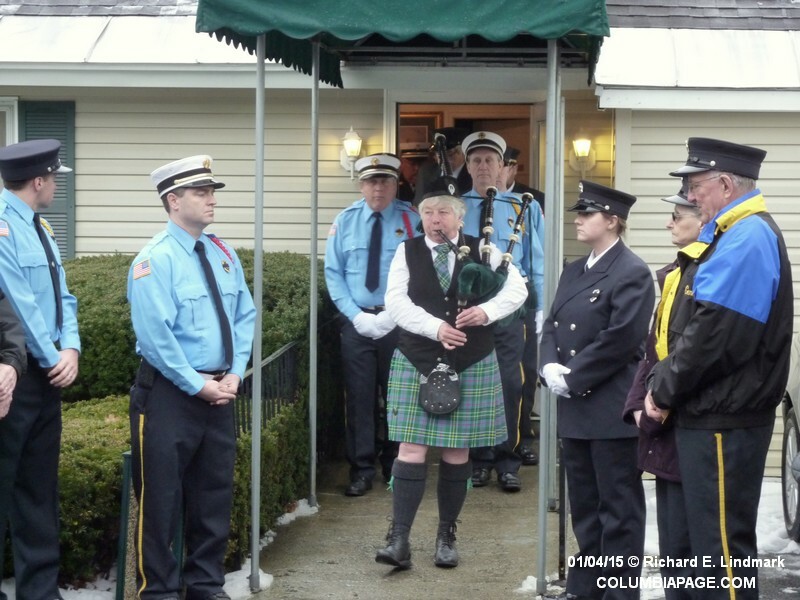 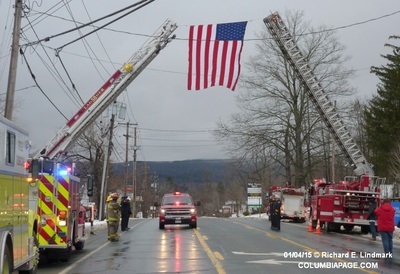 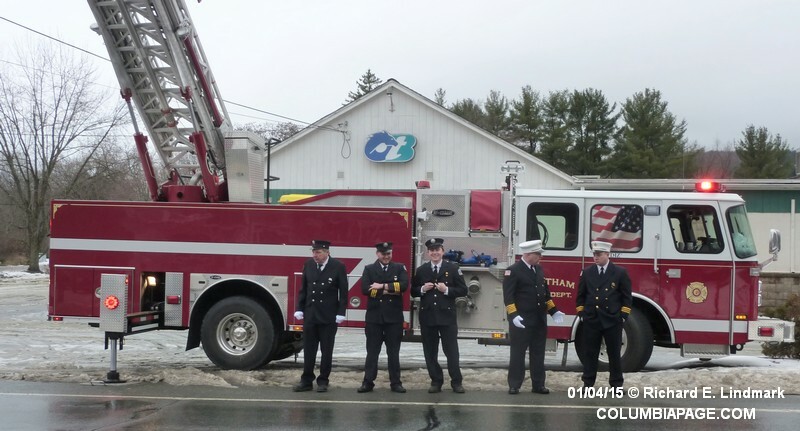 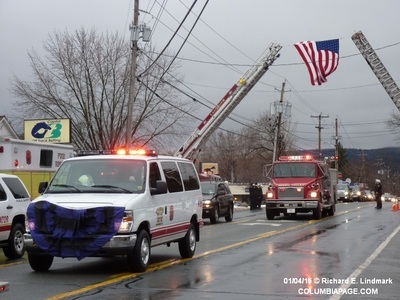 He was an honorary member of the Chatham Fire Co., a past president of the Columbia County Volunteer Firefighters Association, a past president of the Hudson Mohawk Fireman’s Association and a member the Fireman’s Association of the State of New York (FASNY), the Capital Region F.O.O.L.S. and several other fire department associations. 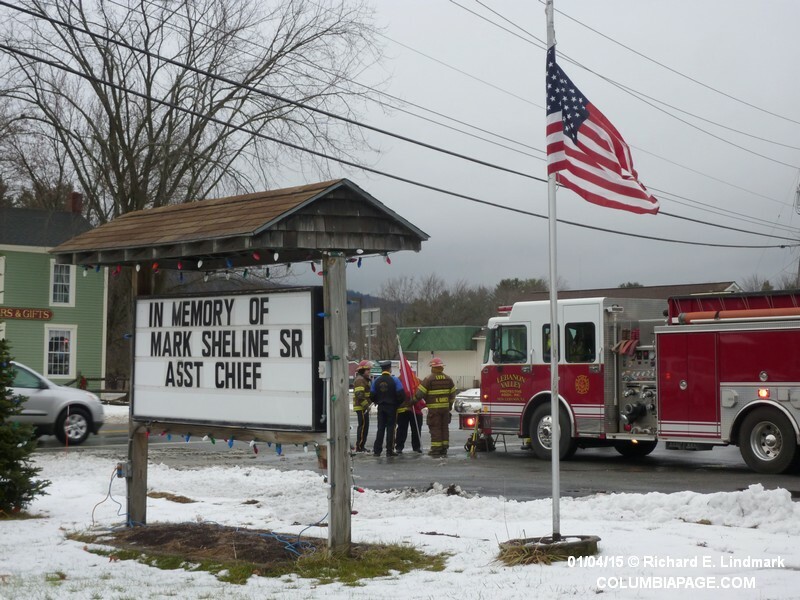 Mark was employed at one time at the Fireman’s Home in Hudson, Grossman’s in Pittsfield, MA, Ginsburgh’s Lumber in North Adams, MA, Columbia Box in Chatham, Bennington Paper Co. in Hoosick, Kimberly-Clark in CT and for the past 12 years by Organic Chem in Rensselaer where he currently was employed. 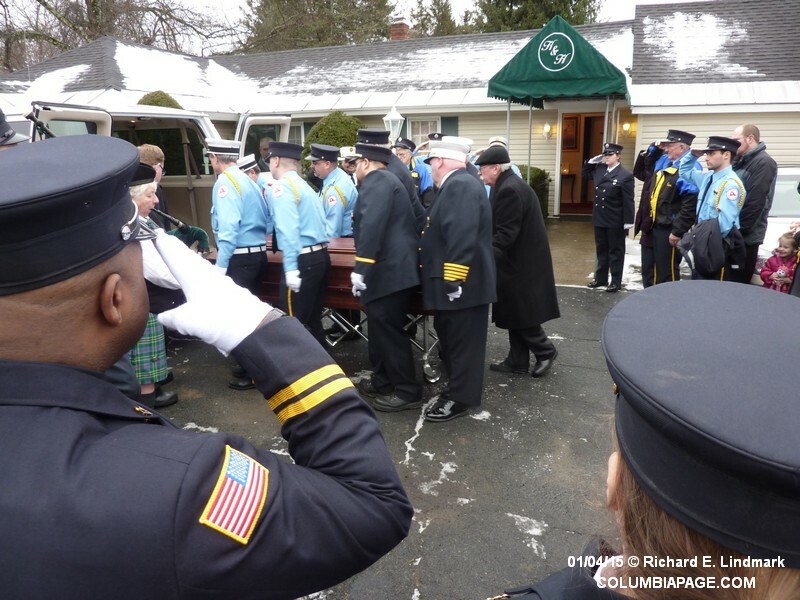 He is the beloved husband of June L. Watson Sheline whom he married on June 29, 2002; devoted father of Mark (Angela) Sheline, Jr. of Schaghticoke, Erica (Steve) Sheline and Ken Sheline both of New Lebanon; stepfather of Gregory Lawson, Jr. of Pittsfield, MA; former husband of Mary Sheline of Chatham; grandfather of Lillian Mumford and Julianna Bink; brother of Karl Sheline of PA and was predeceased by two brothers, William and Raymond Sheline. He is also survived by several nieces, nephews and family members. 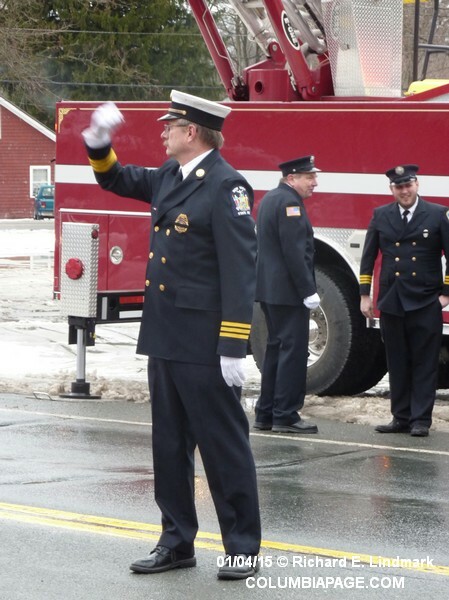 The funeral service with full fire department honors will be Sunday, January 4th at 10 am at the Hall & Higgins Funeral Home, 457 NY 43 in Stephentown. 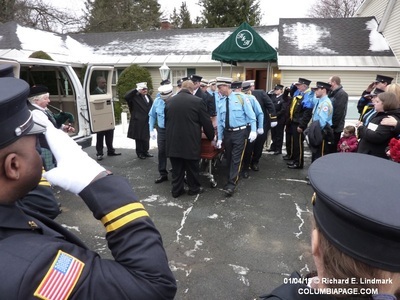 Interment will follow in the Cemetery of the Evergreens in New Lebanon. 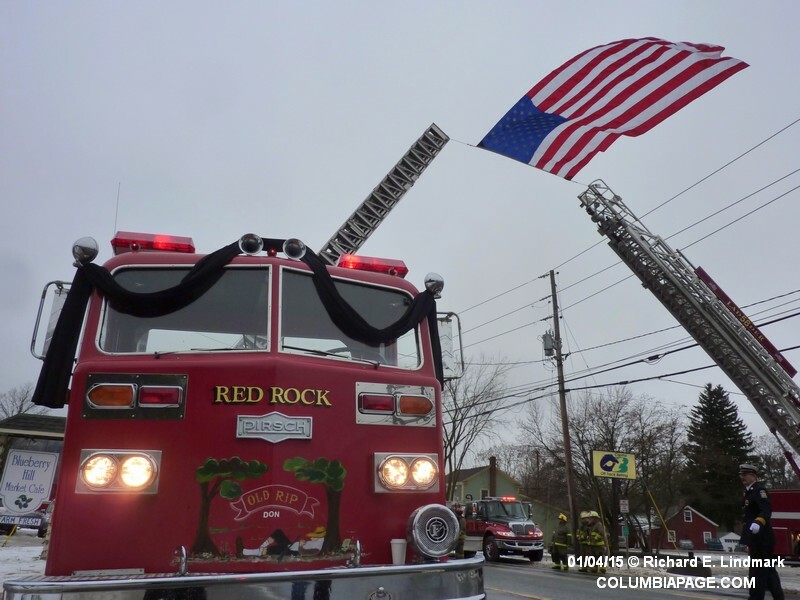 Relatives, friends and fellow firefighters are invited and may also call at the funeral home on Saturday, January 3rd from 4-8 pm. 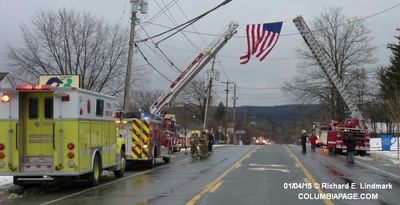 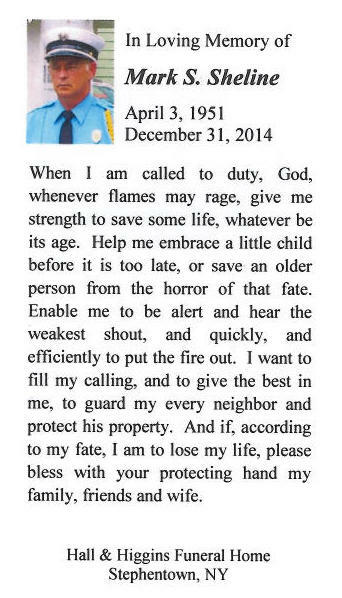 In lieu of flowers, contributions may be made to the FASNY Firemen’s Home, 125 Harry Howard Avenue, Hudson, NY 12534.